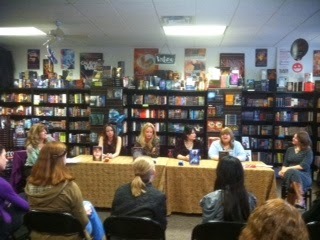 Wednesday afternoon Kimberley Griffiths Little (far left) and Caroline Starr Rose (far left) hosted a dynamic panel of authors at Alamosa Books for the Fierce Reads Tour. (Left to right - Jessica Brody - author of Unremembered, Leigh Bardugo - author of Siege and Storm, Gennifer Albin - author of Altered, and Ann Aguirre, author of Horde). 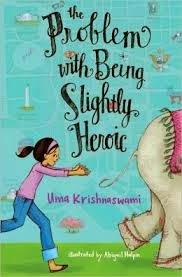 Authors shared their thoughts on writing books as a part of a series vs. creating stand alone stories. 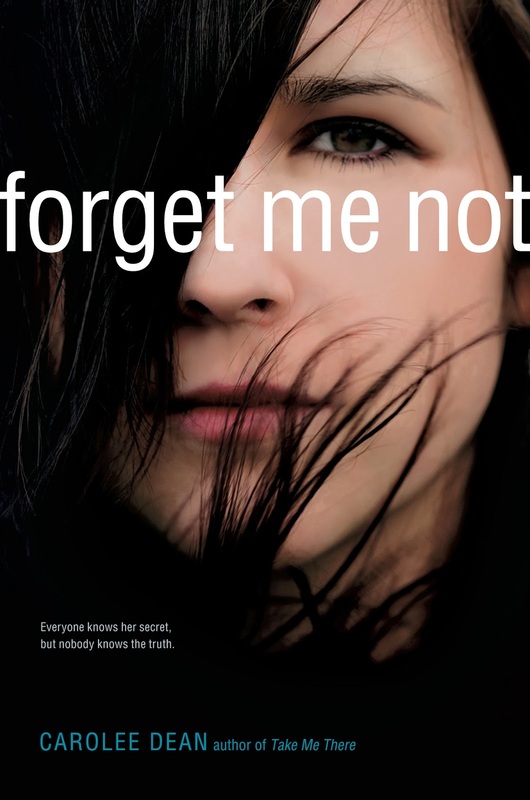 Gennifer Albin told how she wrote the first draft of her first novel during National Novel Writing Month (NaNoWriMo). Her husband had lost his job, they had gone bankrupt, and she used the computer in the library to create her story because she didn't have a computer of her own. She rewrote and polished her story to perfection, of course, but it all started with that NaNoWriMo first draft. Selling the Crewel World series to Macmillan Publishing changed the course of her life. She continues to promote NaNoWriMo. That should serve as inspiration for everyone taking part in this November's challenge which starts tomorrow!! To find out more about this terrific FREE online writing event, visit nanowrimo.org. 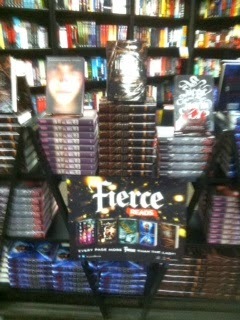 There will be a special interview with the Fierce Reads authors in the December 2 issue of Spellbinders. Stay tuned for more details. In the meantime, go on over to Alamosa. There are still plenty of autographed copies of these amazing books. 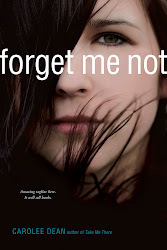 This month I'm over at The Anti-Bully Project with a contest to win a free copy of Forget Me Not. A student breaks out in tears in the middle of class, talking out loud to someone who isn’t there. Psychotic break? No, his girlfriend just sent him a text saying she’s breaking up with him. The teacher doesn’t even know he’s texting until she sees the phone, carefully concealed between his lap and his desk. A mother is driving home from the grocery store with her teenage daughter when the girl’s eyes grow wide in panic. One of her classmates is in ICU with a traumatic brain injury from a car accident. She read the post on Twitter. Technology has changed the way people communicate, the way they get information, and the way they bully. According to an article in the online magazine, Time U.S.(http://nation.time.com/2013/10/16/a-florida-tragedy-illustrates-rising-concern-about-cyber-bullying-suicides/#ixzz2iSNw8oYC) experts link the rising suicide rate among young adults (those under 24) to bullying via social media. To see the rest of the article and enter the rafflecopter contest, visit The Anti-Bully Project. 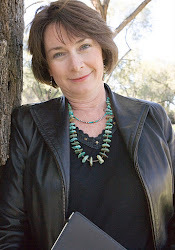 Saturday, November 2 at 2:00 at Alamosa Books - Five New Mexico authors will be taking part in an international SCBWI event called The Inside Story. Each author will talk for 7 minutes about the "Inside Story" behind his or her book -the inspiration - the people and circumstances that influenced the story. An audience Q & A will follow. There will be prizes, a chance to win an author phone call, and an opportunity to be in Lin Oliver's next book! The delicious sequel to the multiply starred The Grand Plan to Fix Everything, BFFs Dini and Maddie continue their dizzying journey to bring order to the chaotic life of the starriest star in all of Bollywood, Dolly Singh. 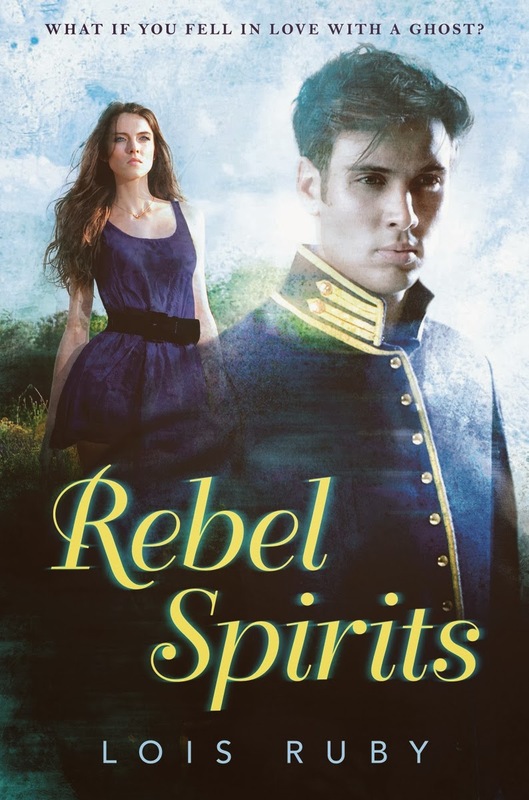 A contemporary girl falls in love with the ghost of a Gettysburg Battle soldier. Nathaniel died during that battle, but not from enemy fire: he was murdered! And now, as they fall in love, he wants Lori to help him solve the mystery so his spirit can rest in peace. 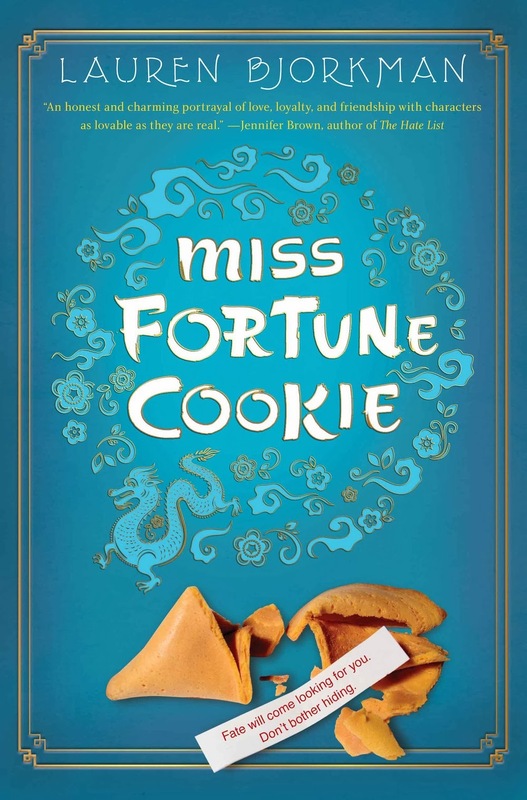 Erin expresses her true self through her advice blog, Miss Fortune Cookie, until her ex-best friend takes her advice with disastrous results. Fate will come looking for you. Don't bother hiding. 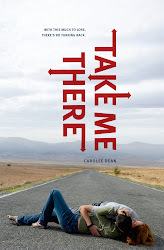 A verse novel exploring cyber bullying and teen suicide at a school where the dead never leave, but rather gravitate to locations around the school based on how they died - reminiscent of Dante's Purgatory. 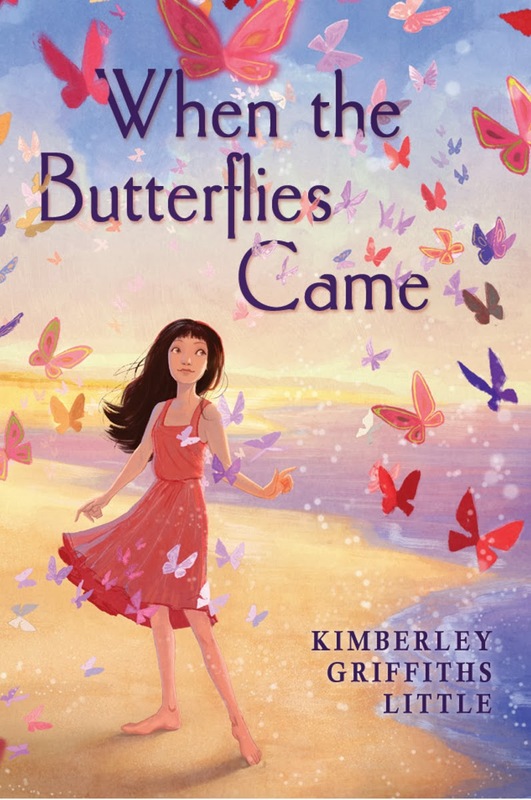 When dazzling butterflies begin to follow Tara around after Grammy Claire’s funeral and she's delivered a box of keys and letters, Tara knows that her grandmother has left her a final mystery to solve. On the beautiful islands of Chuuk, Tara discovers the most shocking truth of all. For more information about The Inside Story, see the article in Publishers Weekly.